Gold bars are rectangular pieces of gold, sometimes also referred to as gold biscuits, and are mainly purchased as a savings tool. Gold bars are purchased for auspicious reasons; to celebrate festivals, for gifting purposes or on special occasions like anniversaries and for weddings. The demand varies with season, and auspicious days such as Dhanteras, Diwali and Akshaya Tritiya see a spike in the sale of gold bars. 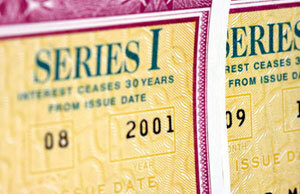 It makes sense to invest in a gold bar because bars come with a lower premium attached to them. The premium you pay usually includes making charges and sometimes also includes transportation and refining costs. 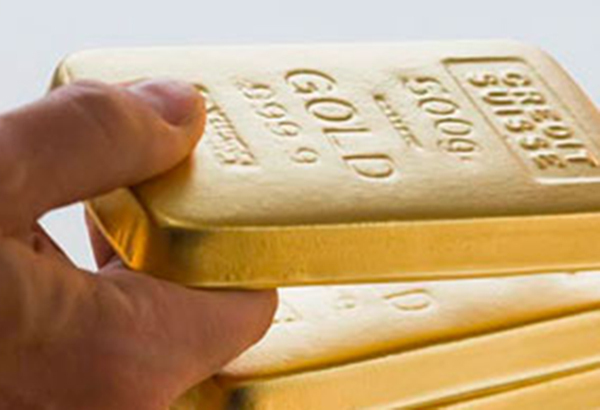 Since gold bars are much larger in size, economies of scale come into play, ensuring that you get your money’s worth. Gold bars come in weights starting from as little as 0.5g and go up to 1 kg, with 5g, 8g and 10g bars being popular choices with most people. 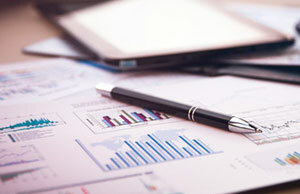 It is essential to weigh factors such as your budget, investment and liquidity goals before you make your decision. Bars of a higher weight are cheaper to purchase, but lighter ones are easier to liquidate on short notice. 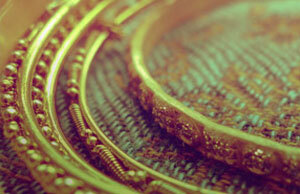 Purity is of key importance if you are purchasing gold bars for investment purposes. Make sure that you buy bars that are hallmarked or LBMA certified. This ensures that you are getting your money’s worth, and places you in a better position when you are looking to sell your gold bar. Also, you must insist on a purity certificate at the time of purchase. Since gold bars have a higher worth as compared to coins, and aren’t possible to liquidate immediately, they are difficult to store at home, making alternatives such as lockers a safer option. However, if you wish to store them in a locker at home or the bank and don’t have one already, factor in an additional cost for the same. Just like with gold coins, it is worth your time and money to visit a few reliable retailers before you make your purchase to ensure that you’re paying the least amount of premium possible. 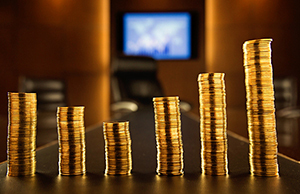 This is all the more important with gold bars because the amount you invest is significantly higher and even a difference of 1–2% can translate into substantial savings for you. What makes gold bars a good investment option? You can invest in gold bars for your family’s financial security, with the intention of eventually converting bars into jewellery or liquidating them when an emergency arises. If you are looking for a long term investment and want to put it in physical gold then gold bars are a suitable tool. 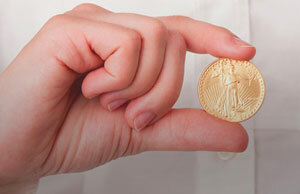 Easy to liquidate and straightforward to sell which makes gold bars very accessible to all kinds of investors. Remember that lower ticket sizes may be easier to sell while a larger ticket size assures minimum wastage – depending on your investment goal, you can make a decision. How to redeem your gold bar investment? 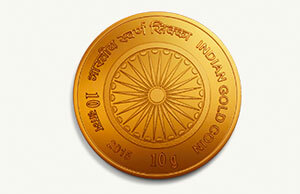 Currently gold bars can be sold to any jewellery retailer. Green gold refers to an alloy of gold with silver or cadmium, which is responsible for adding the green colour to the metal.